With UPI becoming an increasingly popular means of transaction for merchants and customers alike, more and more companies are rushing in to offer their own payments solutions based on the platform. Google was one of the first foreign companies to have jumped on the UPI bandwagon with its Tez payments app, and WhatsApp has since also taken big strides towards rolling out the new feature to its users around the country. Now, it is the turn of US retail giant, Amazon, to throw its hat into the ring in its efforts to get a slice of the UPI payments pie. 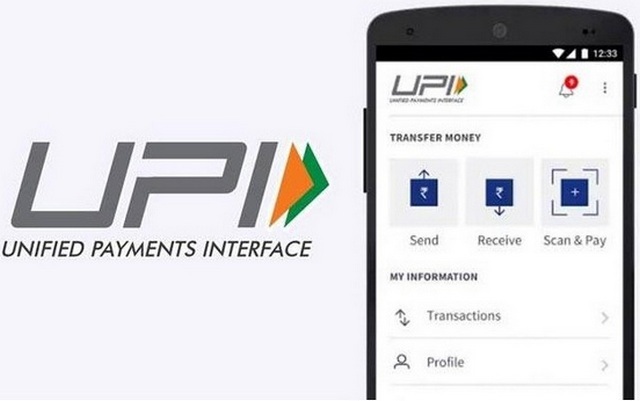 According to latest reports, however, the company’s plans to roll out its own UPI-based payments solution is being delayed by the lack of clarity about government regulations surrounding data storage. According to ET, “two bankers in the know of the matter” have reportedly revealed that the retail giant’s plans to launch an UPI-based payments service is being delayed because of exactly the same reasons that are being faced by WhatsApp. Both companies are now apparently waiting for more clarifications on the matter from the RBI, according to the two sources quoted by ET. The confusion seems to be arising because of the finance ministry’s recent note that okayed ‘data mirroring’, which would allow companies to store a copy of user-data outside the country as long as they keep at least one copy within the jurisdictional boundaries of India. In sharp contrast to the finance ministry note, the RBI in April gave all payments gateways, such as Visa, American Express and MasterCard, just six months to ensure that all their data of Indian users should be transferred to servers within the country. The companies are now waiting for further clarification on the issue from the RBI, which is yet to come out with a circular to settle the issue once and for all. “Till that happens the limbo will continue” said one of the bankers quoted by ET.